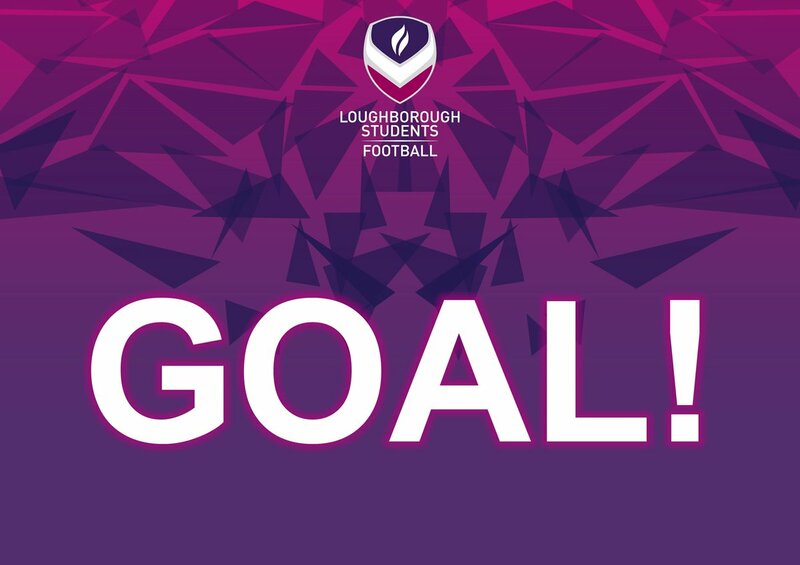 Loughborough Students' Women's Football Club provide four squads who perform across multiple competitions. The first team currently compete in the Women’s Premier League Division 1 (4th tier of women’s football) and the BUCS Premier North, the highest univeristy football level. We also run two futsal teams.